[S11] John J. Weidner, Compiled Birth, Death, 411, 413, 414, 425, 441, 457, 681. [S11] John J. Weidner, Compiled Birth, Death, 413 & 681 date only. [S280] Palatine Herald, The, 25 Mar 1969, sect. 2, p. 2, col. 4, date and location. [S11] John J. Weidner, Compiled Birth, Death, 413. 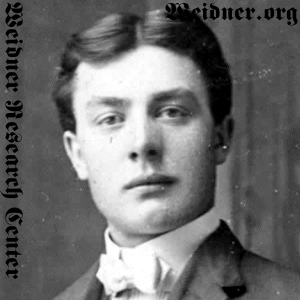 [S11] John J. Weidner, Compiled Birth, Death, 413 date only.